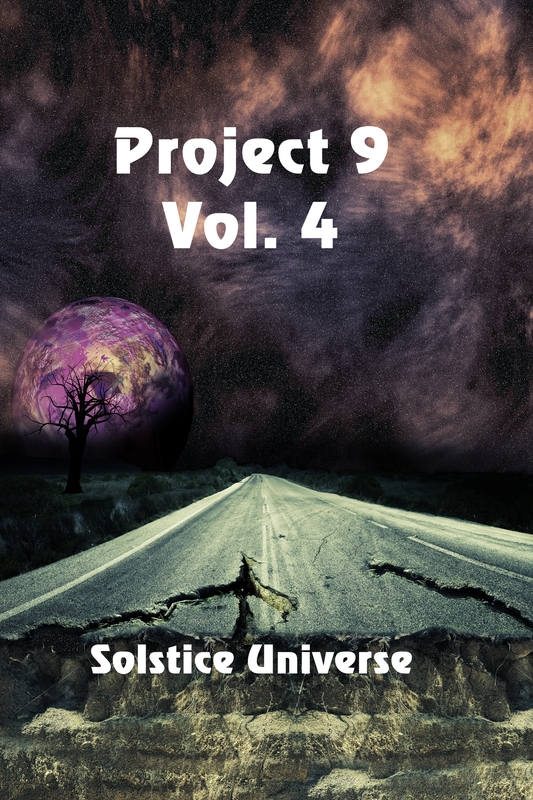 Releasing today, Friday, September 15, two great new Science Fiction anthologies from Solstice Publishing. 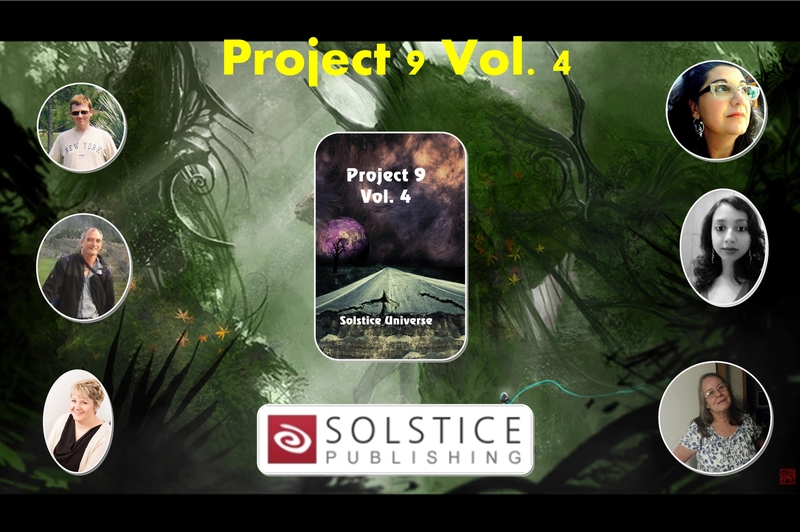 Both books are full of incredible stories by talented authors. 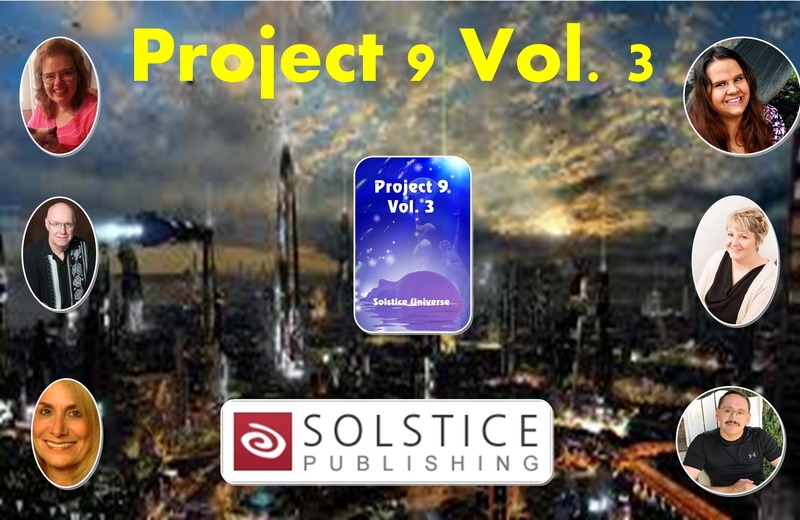 Don’t forget to check out my tale, The Last Librarian, in Project 9 Volume 3. Are you ready for journeys to all sorts of different worlds? Where experimentation runs amok, or invaders run afoul of humans determined to protect their homes? Can a pill or pills give people intelligence? Can a single entity save the galaxy? What happens in between? Does darkness really reign in the universe? Six science fiction tales that cover the spectrum from speculation to far off worlds. Eric Ian Steele, Rob McLachlan, Tanya Reimer, Josie Montano, Palvi Sharma, and K.C. Sprayberry bring you stories that will send shivers up and down your spine while entertaining you.